Based in Somerset (South West England) near to the county town of Taunton, only ten minutes from junction 25 of the M5 motorway. We supply high quality agricultural equipment to the export and home markets. 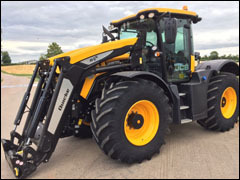 We specialize in supplying late used tractors to customers all over the world. 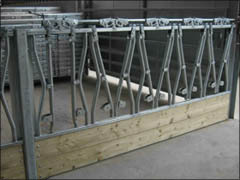 We supply and fit a number of new Quicke loaders and Zuidberg front linkage and PTO systems to tractors when required. 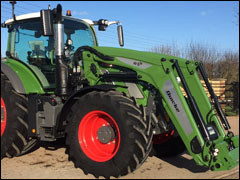 Our tractors and equipment are cleaned and presented to a very high standard. We also import and supply new Albers headlocks, Fritsch Forage Facers and the Becker, Woodchuck sand and shaving dispensers to the dairy industry throughout the UK. 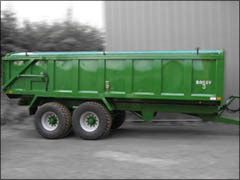 If you are looking for a new or used agricultural trailer, we supply the full range of Bailey trailers. These trailers are built to a very high standard in Lincolnshire by the Bailey family in their new factory near Sleaford. Delivery can be arranged throughout the United Kingdom (UK) and Europe, or to a port for export outside of Europe. To receive newsletter with our latest stock just fill in the box below. New Quicke Alo Silage grabs, 4ft – 7ft cutting width, choice of brackets, twin or three rams. New Agribumper weights: 350kg – 1600kg, available in selection of colours. 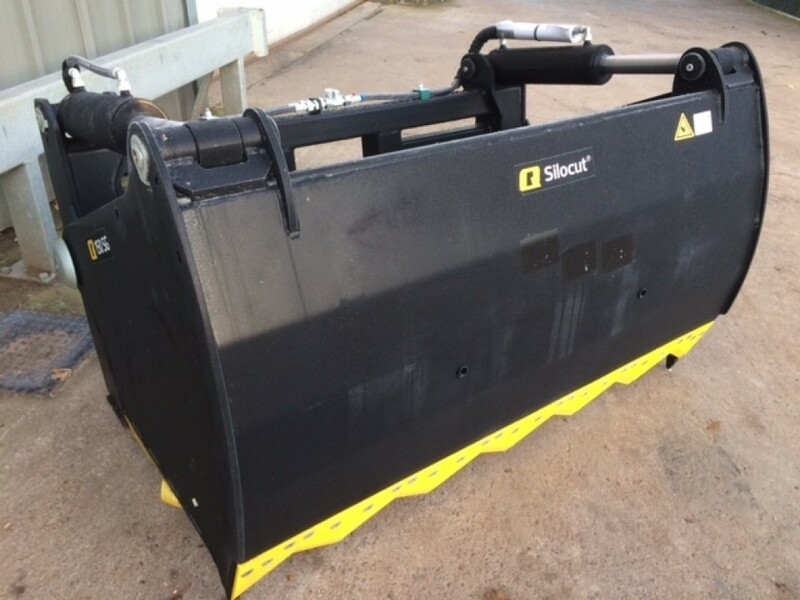 Good selection of Quicke buckets and grabs for sale, various sizes available. Please call for a competitive quote. New Quicke loaders available from stock, brackets and valves to fit most makes of tractor, please call for a competitive quote.